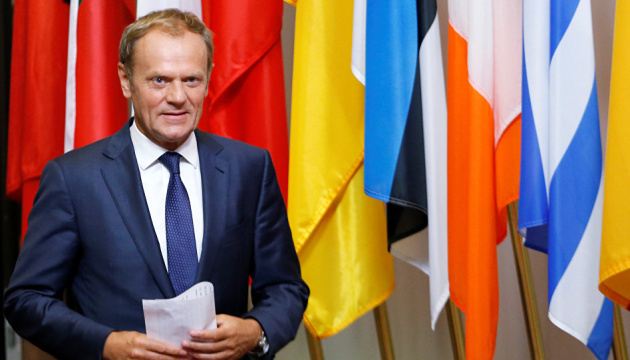 The possibility of a visit of President of the European Council Donald Tusk to Ukraine on February 18-20, which was reported on social networks, is being considered. However, the final decision will be announced at the end of the week, Ukrinform learnt from the EU’s spokesman. "This opportunity is being considered. At this moment we cannot provide official confirmation of the visit, because the final decision will be taken by the end of this week," the source says.